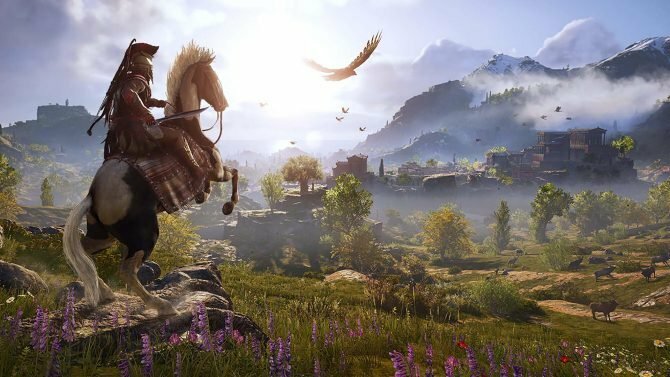 Ubisoft disclosed its financial results for the third quarter of the current fiscal year, including a breakdown of sales by platform. 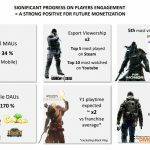 Today Ubisoft released its financial results for the third quarter of fiscal year 2017-18, which ended on December 31st, 2017. 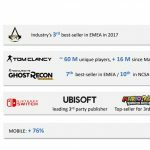 Below you can check out a breakdown of sales by platform and by region. As usual, PS4 remains Ubisoft’s top-selling platform. While Sont’s platform’s dominance declined slightly year-on-year, it increased sharply from last quarter’s 31%. Xbox One sales also increased (from 20% last quarter), likely due to the joint marketing on Assassin’s Creed Origins and the launch of Xbox One X. Switch sales dropped considerably from 19%, lacking the solid boost given in the past quarter by the release of Mario + Rabbids Kingdom Battle. 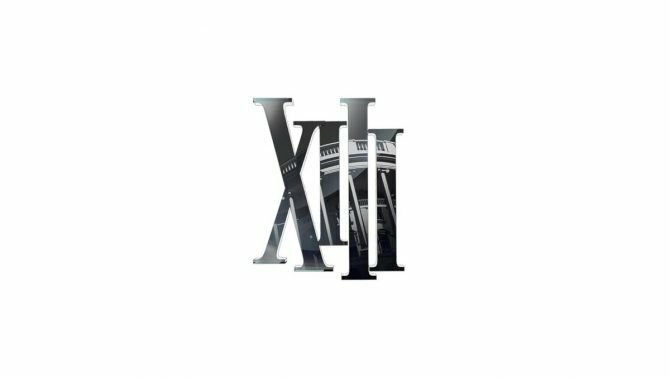 Chief Executive Officer Yves Guillemot also accompanied the press release with a statement, providing more information on the situation of Ubisoft’s business between October and December 2017. We also get a series of bullet points featuring the publisher’s most relevant achievements during the past quarter. 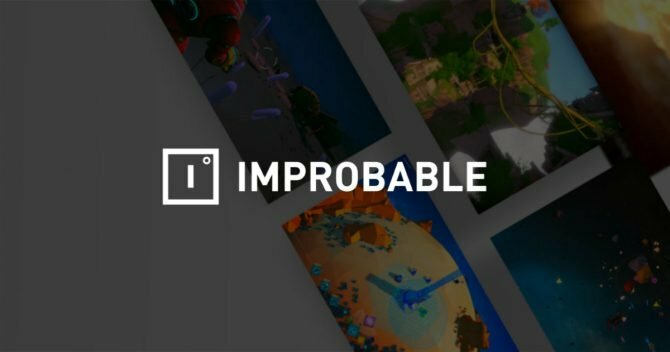 The company boasts the performance of its biggest franchises starting with Assassin’s Creed Origins, while Mario + Rabbids Kingdom Battle was the top-selling among the Nintendo Switch’s third-party games. 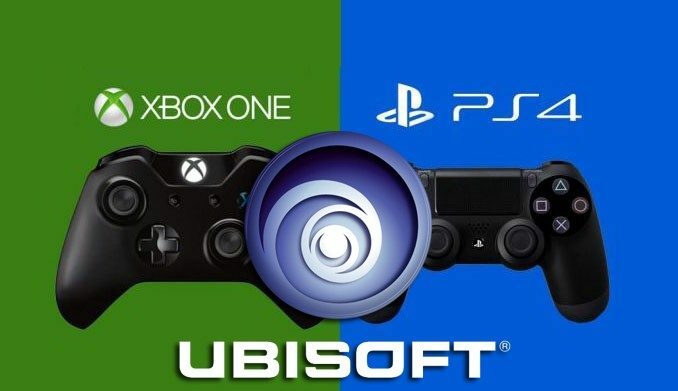 €725.0 million in third-quarter sales, up 36.8% year on year, outstripping Ubisoft’s revised target of around €700.0 million and its original target of €630.0 million. 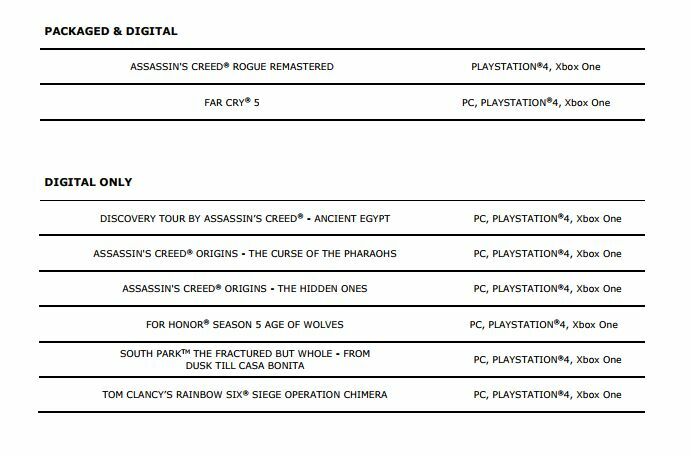 Last, but not least, the press release showcased a list of Ubisoft’s releases during the current quarter (until March 31st, 2018). 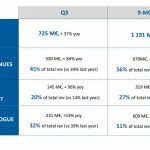 If you want to compare, you can also check out the previous quarter’s results in our dedicated article. 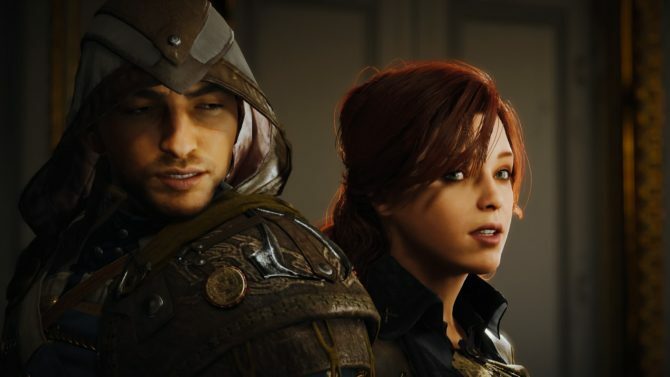 Assassins Creed Unity has received an influx of positive reviews after all the good Ubisoft has done since the Notre Dame tragedy.